We believe in quality web development services for large established companies, small businesses, and start-up ventures. With offices in Dallas and Europe, we’ve worked with over 100 clients from the US and abroad on a variety of top platforms. As a Magento Silver Solutions Partner, we specialize in providing top of the line Magento solutions to our eCommerce clients, though we also work on both the WordPress and Yii platforms as well. We know every company is different, so our skilled development team and experienced executives offer our clients a range of services. From quick fixes to complex site creation from scratch to eCommerce consulting, Creatuity’s services are customizable for each client and have been successful in a variety of industries and markets. 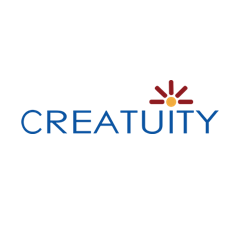 Take a look at our diverse portfolio and successful case studies to see how Creatuity web solutions can transform your company today.